Another Forged Hope Contest Update is dropping in. 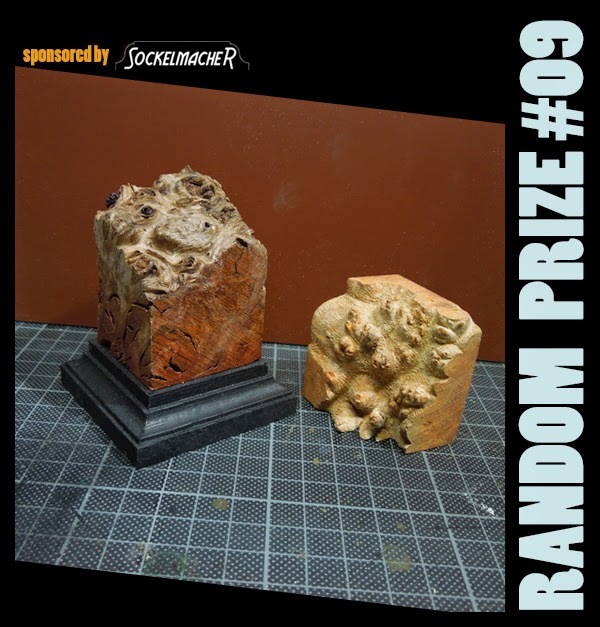 This time the random prize pool is growing bigger with thanks to Sockelmacher.de, who throws in two fine plinths for your hobby joy! More Updates coming soon, BUT now we want an update on your all progress? Who is working on his robot to keep the settlement of the Forged Hope Program alive? Who is in the middle of progress? Let us know via comments? Assembling work and basebuilding done. Started to paint the first out of 3 robots so far. Base made and under coated, robot starting to take shape! MV Figure-Art Artbook available in the US! Tutorial Voting: Motivation vs. Greenskins? Step by Step: What about a quick Slayer? Tutorial Voting: Camouflage Orcs with Mohawks! Tutorial Voting: Beastman vs. Slayer! Tutorial Voting: Primitive Orange Mohawks! 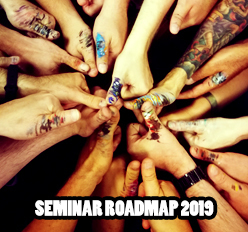 Building the perfect Paintrack - The journey!